Shopping for the right home loan can be nearly as important as shopping for the right home. Failing to compare the benefits and limitations of each type of loan option can mean paying unnecessary costs and fees associated with obtaining the home loan as well as higher interest rates over the life of the loan. Since the Federal Housing Administration was created as part of the National Housing Act of 1934, it has provided home loan options for millions of buyers and continues to offer benefits to thousands more each year. FHA home loans are not actually issued by the Federal Housing Administration. Instead, these loans are issued by approved banks and lending institutions and insured by the FHA. If a home owner defaults on their FHA home loan, the Federal Housing Administration pays a claim to the issuing lender. This practice allows lenders to make loans to more borrowers while incurring less risk. FHA loan programs are available for both site built homes as well as some other types of houses, such as modular homes and manufactured housing. In addition, FHA home loans can be used to purchase multi-family homes, such as duplexes and multi-unit buildings. Are FHA Loans Limited to First-time Buyers? A common misconception about FHA home loans is that they are specifically designed for and limited to first-time buyers. This misconception is completely false and any buyers who meet FHA guidelines can use these loans at any time. In addition, there is no usage restrictions, making it possible for buyers to use FHA loans more than once. Where are FHA Home Loans Available? FHA home loans are available through any bank, credit union, or mortgage lender that has been expressly approved by the Federal Housing Administration. Lenders who are approved to make FHA loans will typically post this information on their websites. 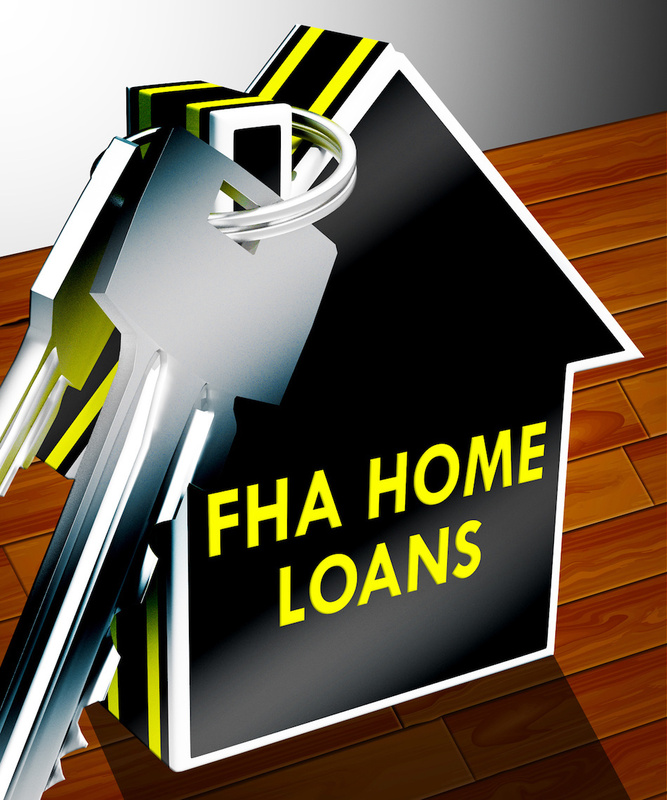 Prospective buyers can also find a searchable list of lenders on the official FHA website. Prospective buyers who are interested in pursuing an FHA loan for their next home purchase are recommended to discuss their intention with a real estate professional before beginning their home search. Because FHA guidelines require homes to meet condition guidelines to qualify for the loan, a knowledgeable real estate agent can provide important insights for buyers to help them better focus their search. In addition, a real estate professional who has experience with the FHA home loan program is better situated to help prospective buyers write an effective offer that will be more likely to help convince sellers to assist buyers with closing costs. Real estate professionals can also provide referrals to lenders in the area who offer FHA loan programs for buyers to help buyers get pre-approved for the loan program, as well as answer any questions they may have.